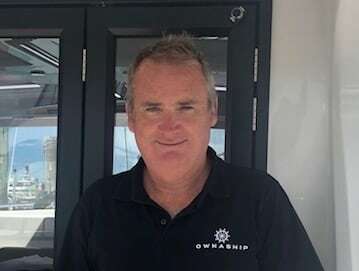 Ownaship is New Zealand’s premier boat share management company and boat brokerage. We manage new zealand’s largest boat share fleet from our base in westhaven marina, Auckland. Since our inception in 2007 our purpose has been to help as many Kiwis as we can to get out on the water. For us it’s about making everything to do with boating fun, easy and accessible. We provide a complete solution to every Kiwi boatie, whether buying, selling or sharing. Our services include boat share, boat management, boat brokering, training, skippering and consulting. And with over a decade in the business, you can be sure that we know what we’re doing. 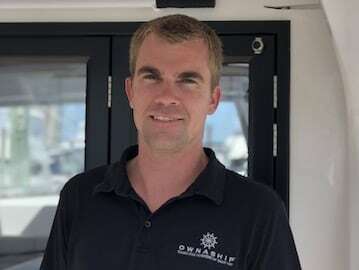 Simon has been Ownaship’s director since 2009. 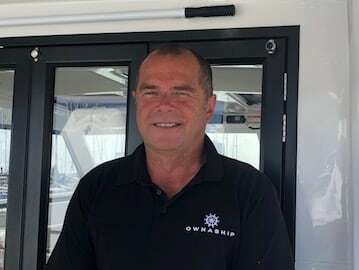 Initially one of Ownaship’s very first boat share shareholders, Simon liked the concept so much he bought the business. Initially from a banking background Simon now revels in his role as Ownaship’s managing director and CEO. Simon is known for his excellent relationships skills, fun filled attitude, and readiness to lend a hand. Morgan is Ownaship’s little chief. In charge of assisting Matt with our boat share operations, she helps run a very tight ship. She’s also in charge of keeping everyone happy, both inside the business and out. It’s a big job, but someone’s gotta do it. Chris is Ownaship’s sales director extraordinare. He’s been in the marine industry for over 20 years, ever since his golden days as a jet ski racer. These days he’s a keen boatie, skipper, fisherman and diver. He’s also an excellent boat broker — personable, knowledgeable, service and client focussed, and excellent at making the whole experience fun and easy. He’s a specialist in both new and used boats, consulting, importing, and parking boats in a breeze. 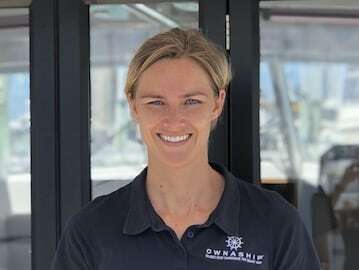 Mel has been involved in many aspects of the business since she joined Ownaship in 2016, thanks to her background in super yachting, management and marketing. 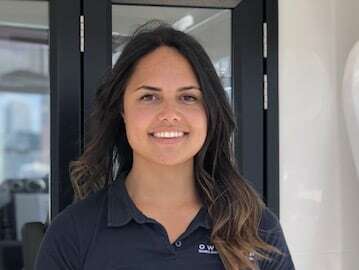 Nowadays — depending on the season — you might find her down at the marina lending the ops team a hand, or behind the computer doing all the marketing things.